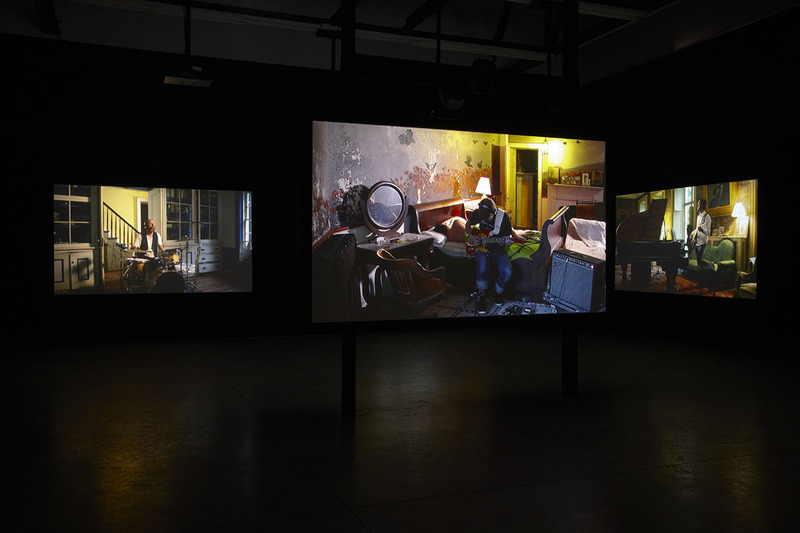 Ragnar Kjartansson, The Visitors, 2012, nine-channel video, edition of 6 and 2 artist's proofs, duration: 64 minutes, Commissioned by the Migros Museum für Gegenwartskunst, Zurich, photos: Elísabet Davids. 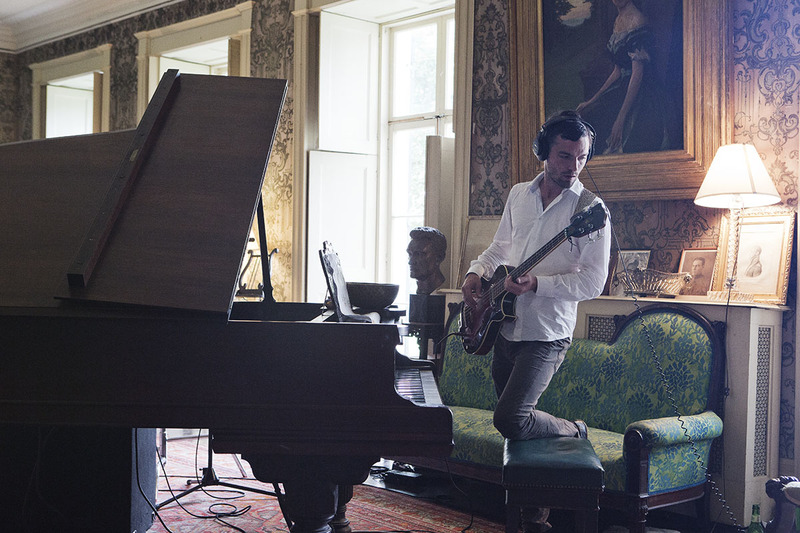 © Ragnar Kjartansson; Courtesy of the artist, Luhring Augustine, New York and i8 Gallery, Reykjavik. 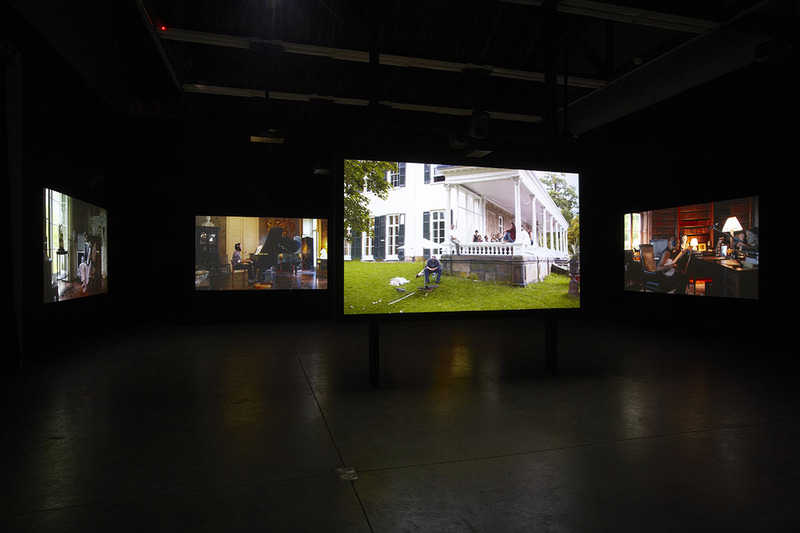 Ragnar Kjartansson, The Visitors, Luhring Augustine, New York, February 1–March 23, 2013, photographs: Farzad Owrang. © Ragnar Kjartansson; Courtesy of the artist, Luhring Augustine, New York and i8 Gallery, Reykjavik. 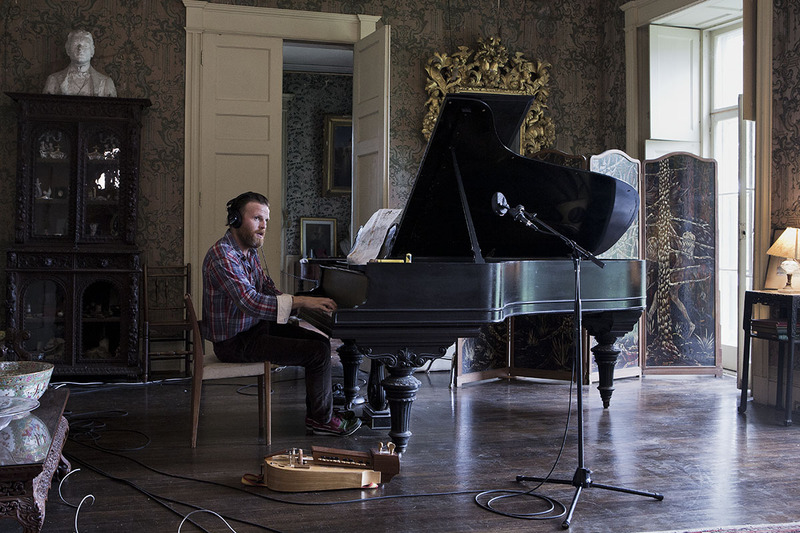 Ragnar Kjartansson is an internationally recognized artist known for deeply affecting works that encompass performance, sound, video, painting, and drawing. Kjartansson represented his native Iceland at the 2009 Venice Biennale, and has presented performances and installations at prestigious institutions on several continents. In the artist’s masterful multi-channel video installation, The Visitors, eight musicians stationed in far-flung rooms of a faded manor house perform one wistful, repeated phrase. Slowly, their solitary refrains weave into a collective song, touching the common bonds of yearning, heartbreak, and solace. Scenes from Western Culture encompasses single-channel videos that play on continuous loop. The idyllic scenes unfold like moving paintings, with conversation and ambient sound that never give way to narrative. Free admission. The Cincinnati Art Museum’s presentation of Ragnar Kjartansson is in collaboration with the artist’s studio and with the assistance of Luhring Augustine Gallery. The Visitors is on loan from the Gund Gallery at Kenyon College, The Solomon R. Guggenheim Museum, and Institute of Contemporary Art, Boston. Gift of Mr. and Mrs. Graham Gund.